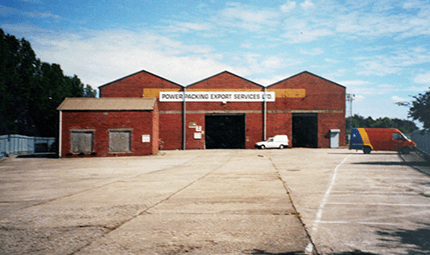 At Power Packing we have over 4,000 square metres of CCTV controlled storage space for a secure solution to your storage needs. Dock levellers and forklifts allow handling of any configuration of freight fast and efficiently. Our warehousing is operated in accordance with UK National Cargo Security Training – Level D.
Click here if you would like a free quotation for our secure storage. 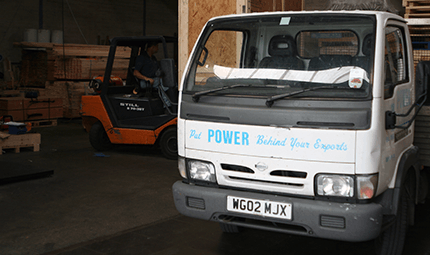 At Power Packing, we provide safe, secure storage facilities for all types of product, no matter the size. We will load and unload containers with great care, so you can rest assured that your items will not be damaged in any way.